Jaden Carlson blows minds. 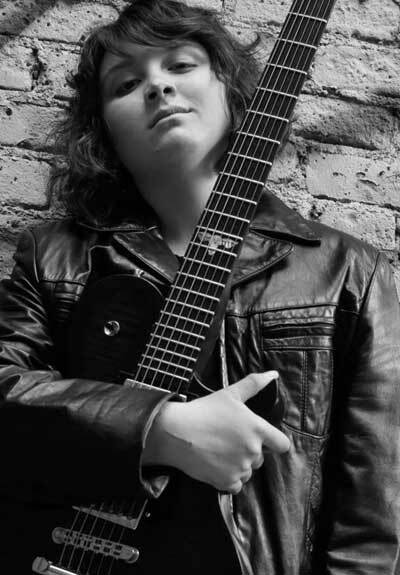 Possessing an amazing ear and an insatiable passion for playing and performing, her abilities as a guitarist, singer and songwriter are truly astounding. The Jaden Carlson Band is a high-energy power trio based out of Boulder, Colorado that melds funk, soul, jazz, fusion, and rock.